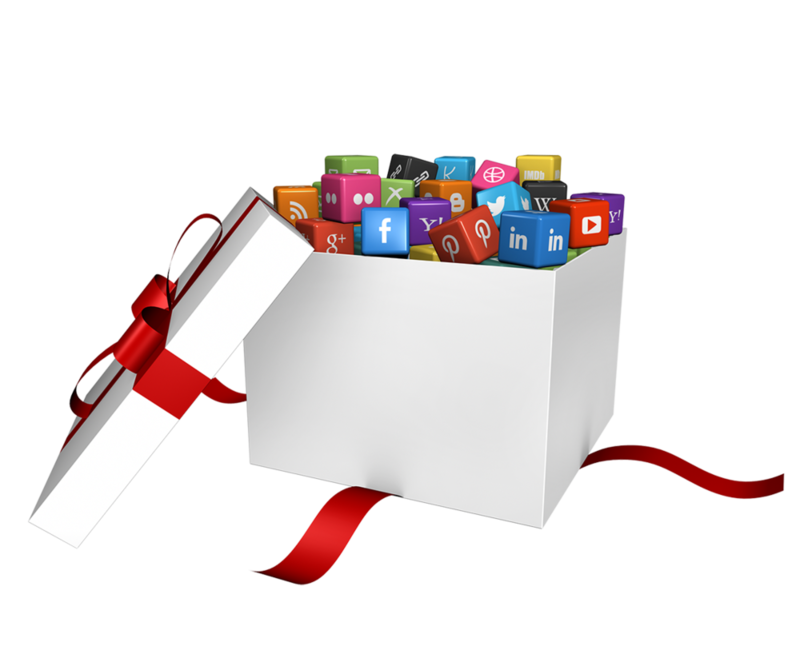 The holidays are a busy time but your marketing efforts shouldn't suffer because of it! One of the best ways to keep your social networks active during these festive months is to plan ahead. We've made it easy for you to stay on track with our holiday content calendar. A holiday content schedule is a list of upcoming important dates - holidays, industry events, festivals, celebrations - that your company can recognize on their social channels. These important dates are easy ways to create content for your business. Example post: "It's the first day of winter! Do you prefer coffee or cocoa to warm you up?" You can download a PDF list of these holidays to print and utilize when planning your holiday marketing campaigns.